Small device that connected trougth parallel protect your software against illegal copys. You with the driver will know if the key is inserted or not, and if is the correct key. Absolutely anti-copy, anti-hacking, the most commons keys are a simple memory, and everybody can read an duplicate this. Our key has a propietary protocol into the PC/KEY communication. The computer send a code (unique) into 4 billon of possibles codes. The key reply other code (unique) into 14 trillons. If the codes are not correct the key reply a false code to confuse a possible pirate. At the third erroneous code the key will be bloqued and force the system restart. Not need power, not use battery, not have a wire. 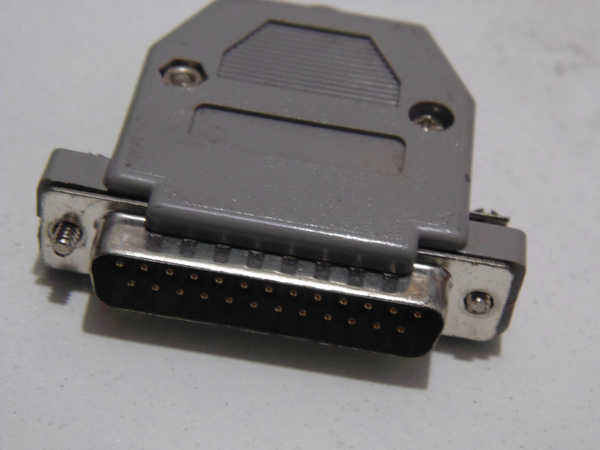 We have drivers for Win 95/98/me/nt/xp, clipper. more than 14 trillons of possibles codes.